GDMFX (Global Derivatives Capital Markets NZ Limited) forex broker is located at Level 3, 187 Queen Street, Auckland CBD 1010 NZ with the company registration number 3945518. Though GDMFX is not regulated by any Financial Services Provider regulators, client disputes are handles by the FDR (Financial Dispute Resolution scheme) where it is a registered member. Classic Account; This account has fixed spreads and trading on the platform is done with only 4 numbers after the decimal place as opposed to 5. 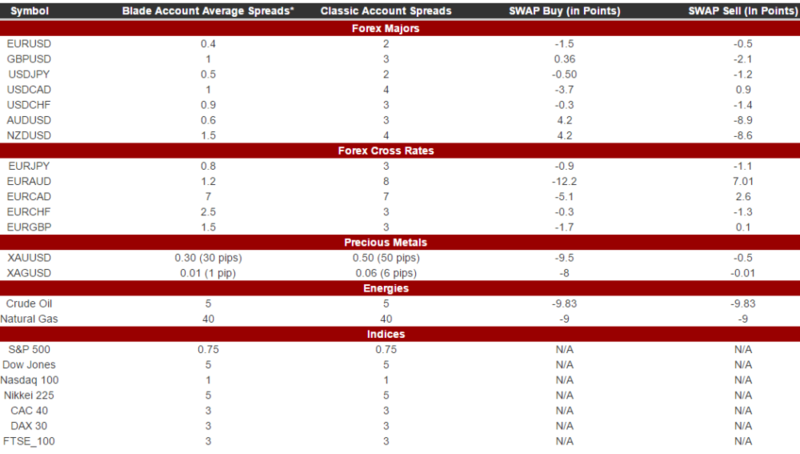 STP (Interbank spreads) plus low commission. The Prime account has a customizable commission structure. Some traders are more profitable than others hence social trading allows less profitable or unprofitable traders copy the trades of the professional traders easily. GDMFX offers three platforms to enable social trading; Zulutrade, Autotrade and MQL5. Both Forex and Binary Options traders at GDMFX can access an 8% annual fixed income on their free deposits on top of their trading profits. The traders have to fulfill a minimum trading volume not tied to any deadline or a minimum participation period requiring any minimum trading volume in order to get the fixed income. GDMFX offer trading webinars, video tutorials, a forex dictionary as well as one to one training. They also have Hermes Academy that trains in Forex trading in the following levels; Basics (new to Forex), Beginner, Intermediate and Advanced. 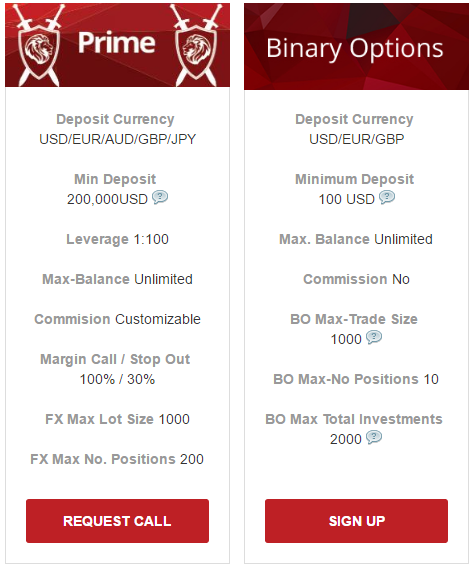 GDMFX offers both spot Forex and Binary Options trading on the Metatrader 4 platform. 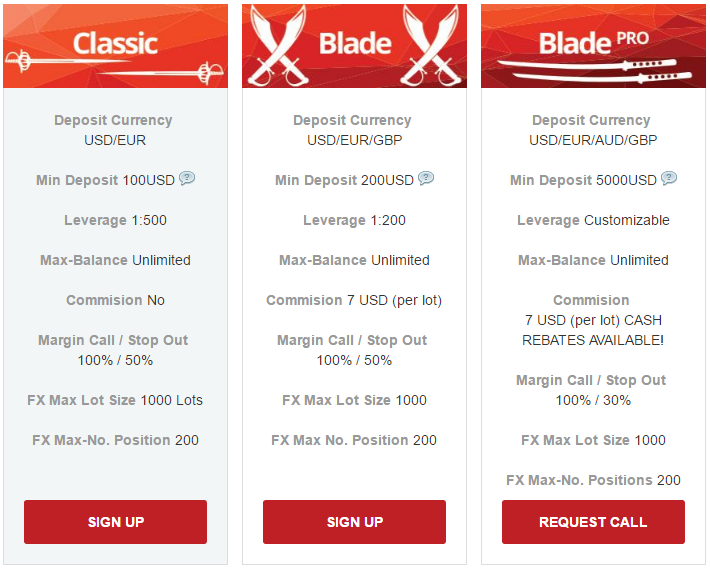 Demo trading is also available for both which makes it convenient for traders wanting to try out their services before embarking on real money trading. Now, everything seems OK with GDMFX broker. “ProfitF team” will keep monitoring this broker and update this review if any changes take place.